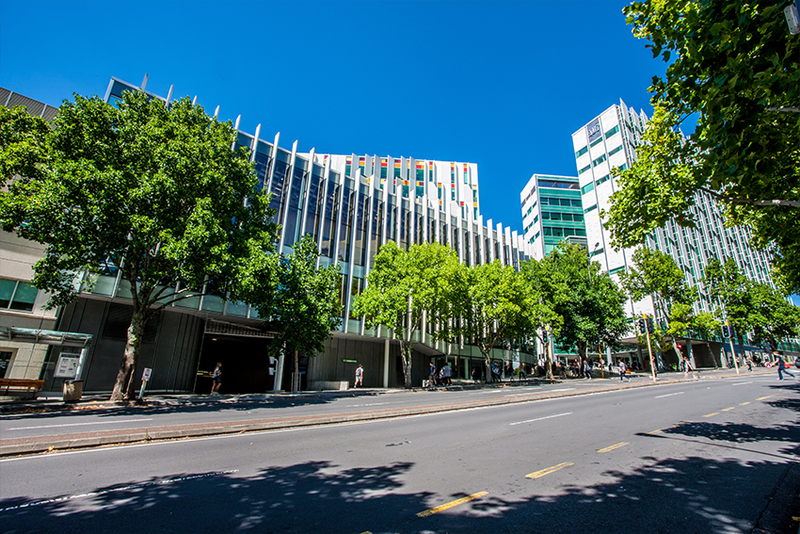 ​The eighth edition of the QS World University Rankings by Subject, shows improvement for several of AUT’s subjects with 13 of them now ranked, in comparison to 11 in 2017. New Zealand’s youngest university is punching above its weight with Hospitality subjects ranking in the top 3% in the world* (number 35) and Sport related subjects in the world’s top 9%** at 42nd. This is the first time, two of AUT’s subject offerings feature in the top 50 in the world. Nursing is ranked for the first time and is placed in the 51-100 band. 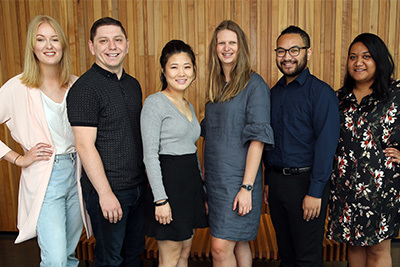 Based on several factors including citations, academic and employer reputation, the 2018 QS subject rankings show improvements for eight out of 13 of AUT’s subjects. Amongst those; Communication, which featured in QS’s 2016 rankings but not last year’s, has come back in at the same level – the 151-200 band. Computer Science is now in the 201-250 band up from 251-300 in 2017. Electrical Engineering moves to 301-350 from 351-400. Business has jumped to the 151-200 bracket up from 251-300 last year and Economics also climbs to 301-350, in comparison to the 351-400 band in 2017. AUT is also ranked in three broad subject areas: Arts and Humanities, Social Sciences and Management and Engineering and Technology. The university shows improvement in the first two of those with Social Sciences and Management now ranked in the top 200. Global higher education analysts QS Quacquarelli Symonds, analyses the top universities globally for the study of 48 different subjects. Eight of New Zealand’s universities are ranked, with a total of 175 departments featured across the 48 tables. For further information on AUT’s rankings please visit the World Rankings and Accreditations page on the AUT website. ** Based on the 449 institutions scored.